Lake Sahara, at the hub of the community is restricted to use by The Lakes homeowners and their guests. The manmade lakes offer a wide range of water sports and activities for residents of the community. Real estate in The Lakes ranges from condos to modest single-family homes and luxury waterfront estates with private docks starting at over $1 million. Located in the 89117 zip code, The Lakes is located just outside the city, near the Spring Mountains in the west valley. The Lakes community is perfect for the water sport enthusiast, offering a variety of activities, such as boating or sailing. Sailboats and electric powerboats are permitted on the lake. Residents enjoy coasting the waterways on weekends and evenings, enjoying the warm Las Vegas climate. The Lakes neighborhood is filled with green belt areas, water fountains and features, hiking and jogging trails, and plenty of activities on and around the water. Close to the Strip, The Lakes is a convenient residential spot for prime shopping and dining experiences located nearby. The Lake Town Center allows residents to dock and dine, buy groceries, or even pick up the dry cleaning…all by boat. Residents choosing to call The Lakes home will discover plenty of year round recreational opportunities. For those looking to escape the scorching Las Vegas summer heat, Red Rock Climbing Center, Desert Breeze Aquatic Center, and City Athletic Club all provide plenty of ways to stay active for individuals and families. Individuals looking to stay fit will particularly enjoy City Athletic Club. Having opened in 2011, City Athletic has become one of the most popular affordable luxury athletic clubs in the country. City Athletic has been profiled in several major media publications including Inc. Magazine and Forbes. In addition to state-of-the-art fitness equipment, the club offers a wide variety of exercises classes, Crossfit, and mixed martial arts. For those seeking outdoor recreation, the Willows Park and Pool located at 2775 Desert Marigold Lane features lighted fields, courts, and children’s playground. There are nearly five miles of walking trails that wind their way throughout the park’s 13 acres. Willows Park is also home to a resident-only swimming pool with a beach entrance and two water slides. The adjacent community center hosts a wide array of activities and classes appealing to all ages. Western Las Vegas is full of plenty of great dining options for Lakes residents to enjoy. The highly diversified location means residents will find great cuisine no matter the budget or occasion. Highly rated locales include Via Brasil Steakhouse, Firefly Tapas Kitchen and Bar, Paymon’s Mediterranean Café & Lounge, The Melting Pot Restaurant, The Martini, and Outback Steakhouse. Individuals and families looking for a unique dining experience will love Via Brasil Steakhouse. Known for its authentic Brazilian-style meats, the culinary team at Via Brasil presents their offerings of individual skewers tableside, allowing guests to choose what kind and how much they want. With over 18 varieties of meats, chicken, lamb, pork, and fish, there is something for everyone. 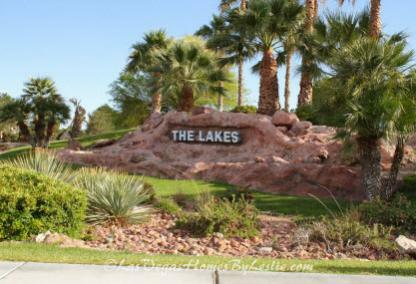 Conveniently located in the heart of the city, The Lakes is near many of the shops and stores central to the Strip. The Lakes has its own intimate shopping plaza located at the north end of Lake Sahara known as the Lake Town Center Plaza. This private Plaza is home to wonderful restaurants, mini-markets, a dry cleaner, a performing arts center, and a number of other retail businesses. 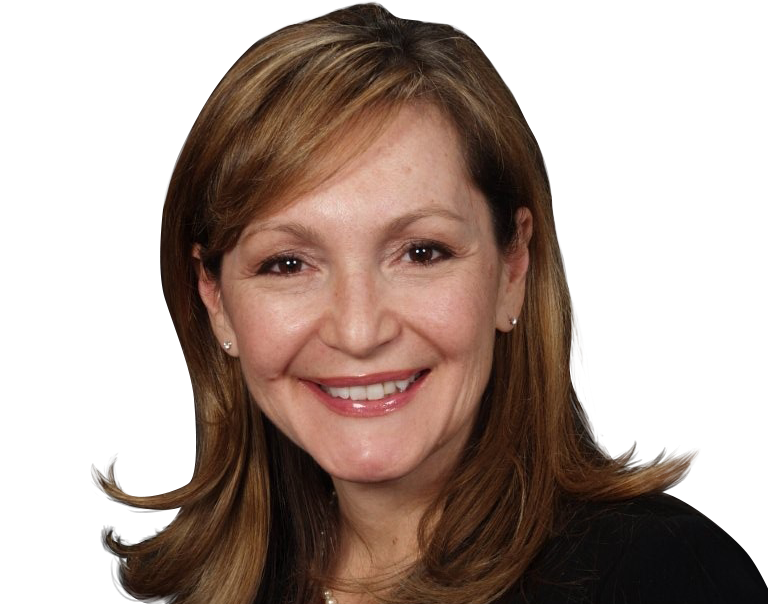 Considerable health care options exist for resident living in The Lakes. Individuals and families seeking quality, comprehensive care will find Swanlake Medical Center and Health Care Partners within close proximity. Specialty care providers including senior care, internal medicine, physical therapy, and long-term care are also available.